You've just taken the SAT. Congratulations! Once you get some rest, you'll probably start to wonder when your scores will come out and how to access them on the College Board website. In this post, we tell you exactly what time of day scores appear and how to check your SAT scores online. When Do SAT Scores Come Out? 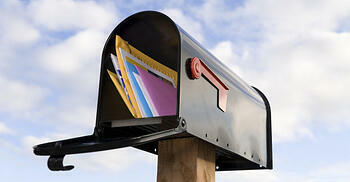 SAT scores come out about two to three weeks after you take the test. The exact timeline for score release depends on which test date you sign up for, so be sure to check out the full schedule of SAT score release dates. If, when you registered for the test, you listed colleges for your scores to be sent to, those scores will be sent within 10 days of becoming available to you. 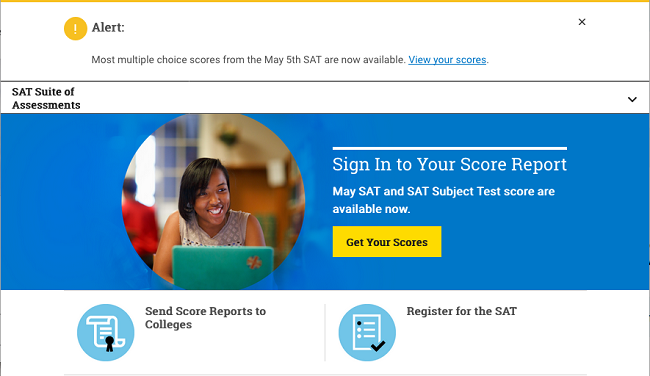 There is no way to see your SAT scores before the score release date. In fact, scoring the SAT is such a complex process, it’s pretty amazing you can get your scores in less than three weeks! After you take the SAT, try to relax and be patient for those few weeks until your scores come out. How Do I Check My SAT Scores? Once scores are up, how exactly do you view your SAT scores? Follow our step-by-step guide to learn how. Your score report will include your national percentiles, information about questions you answered correctly and incorrectly, and your subscores. Take some time to read through the report so you can understand what you did well and what (if anything) you need to improve. This will be a huge help if you decide to retake the SAT. These days, SAT scores are released entirely online. This means that you will not receive an SAT score report in the mail unless you specifically request one at registration. You can also call the College Board to ask for your scores, but they charge a $15 fee for scores released by phone. On score release day, make sure you have your username and password ready to go so you can see your SAT scores straight away! 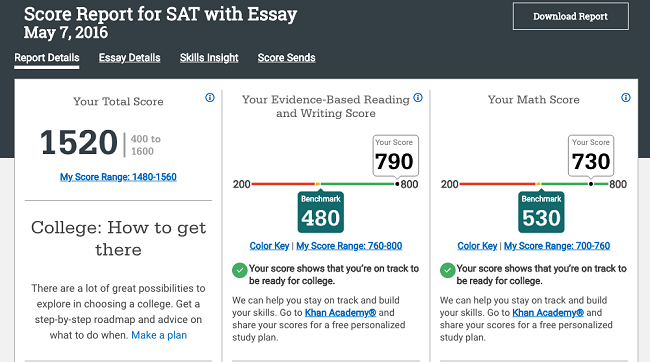 Finally, the SAT is offered often enough that you shouldn't have to retake the test on the next date unless you're running into your college application deadlines. So don’t stress about immediately signing up for the next SAT if you're unhappy with your score. Besides, if you decide you want to retake the SAT, you'll want to give yourself sufficient time to study. SAT scores still not listed even though it’s score release day? Find out why! Now that you have your SAT score, you might be wondering how good it is. Read our guide to find out what constitutes a good (and an excellent!) SAT score. We also teach you how to set a goal score based on the colleges you're applying to. You've got your scores, but should you retake the SAT? Use our three-step process to help you decide! Unhappy with your SAT scores? 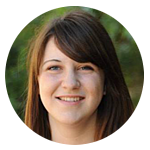 PrepScholar might be the program for you. We guarantee an improvement of 160 points on your current SAT score, or your money back. We have the industry's leading SAT prep program. Built by Harvard grads and SAT full scorers, the program learns your strengths and weaknesses through advanced statistics, then customizes your prep program to you so you get the most effective prep possible.